This is NOT age restricted. ...Relax and enjoy in this Custom built Craftsman style patio home, built by R.E. Collier, Builders. Nestled on a back tree lined lot in the maintenance free, (not age restricted) Village of Amberleigh. Attached on one side as townhome style. Two large master suites on the first floor and another in an upstairs bedroom/third full bathroom set up. 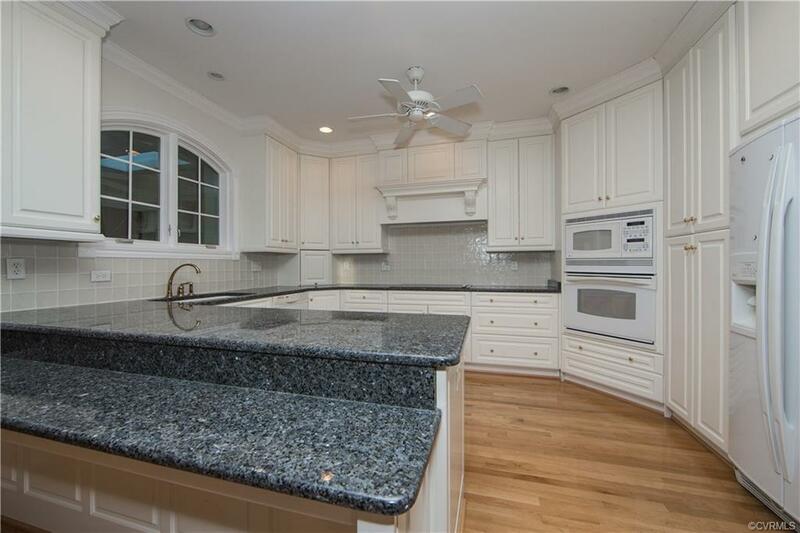 Wonderful Chef's kitchen with custom cabinetry, granite counter tops, tile backsplash, 2 microwaves and 5 burner stove. Family room has a black marble hearth and fireplace. Custom mantle with bookcase. 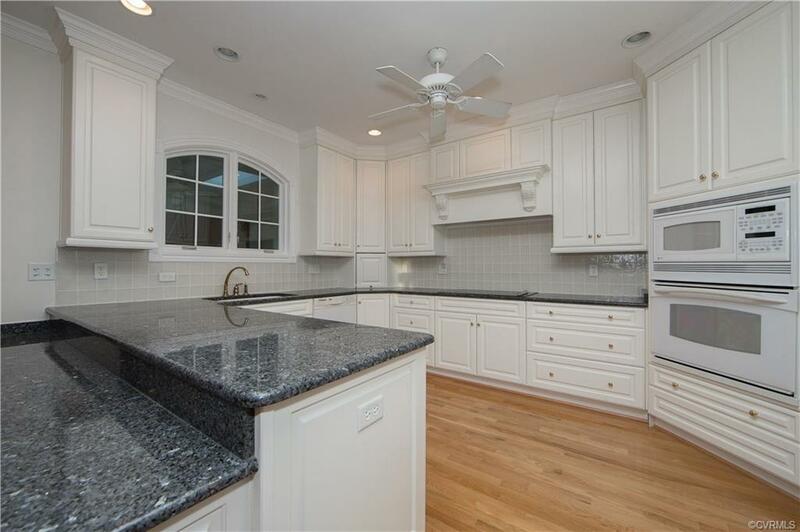 Granite throughout the home. Private screened in rear porch. 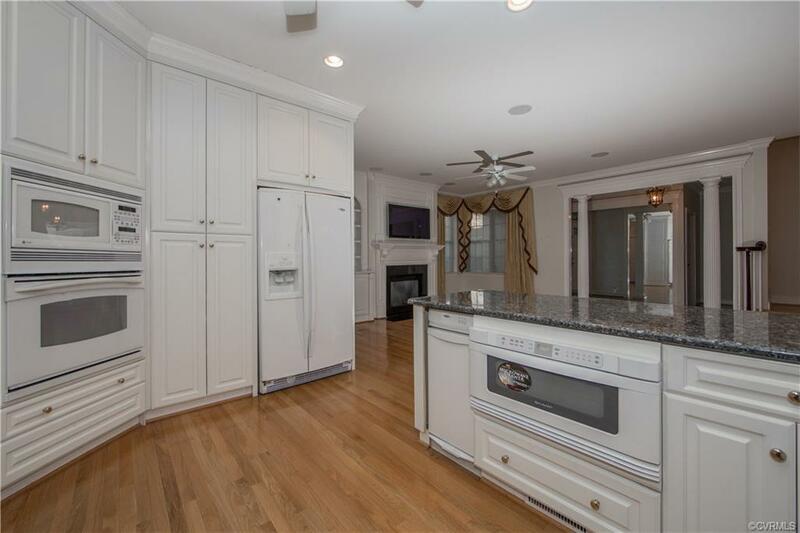 Hard wood floors throughout, 2 car garage with built-in shelving. Formal office room off of the dining room could be used as a 4th bedroom or nursery or hobby room. Approx 900 sq foot of storage space! 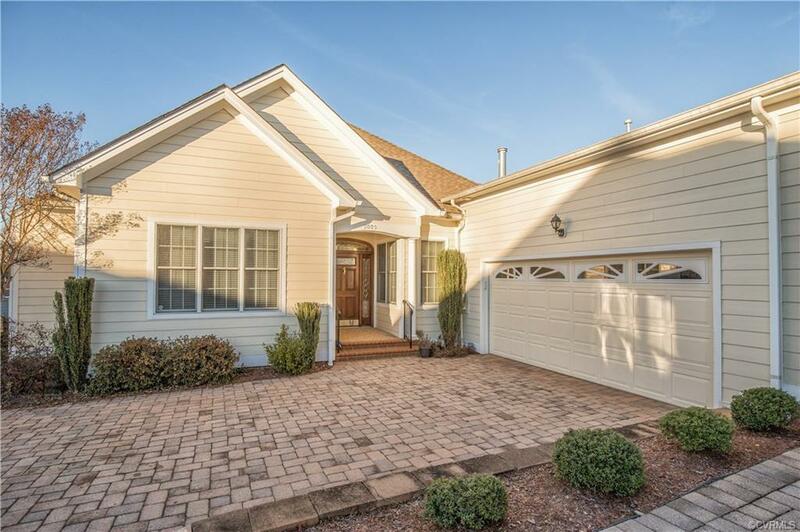 Amberleigh features a large clubhouse with fitness center and beautiful pool and cabana.